Paul received his Bachelor of Science degree in Microbiology in 1992 from Colorado State University graduating with honors.In 1993 he became board certified by the College of American Pathologists and the American Society of Clinical Pathologists. At the same time, his love for Real Estate challenged him to also pursue his Broker’s licence in the same year. 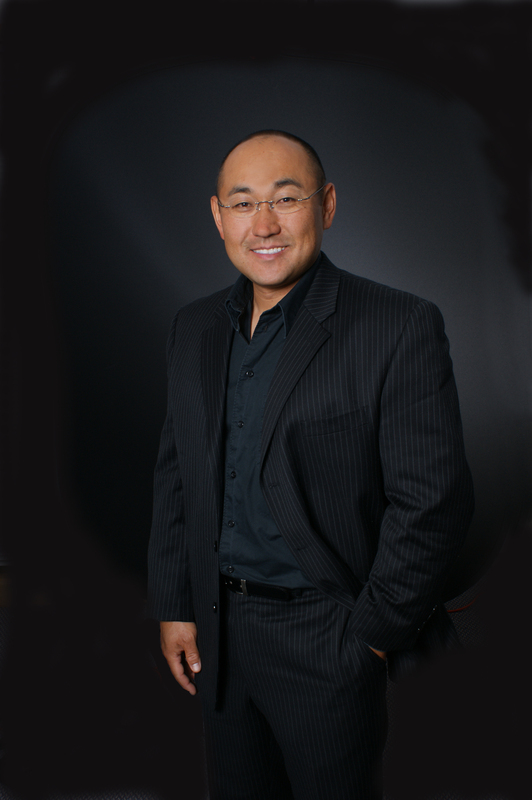 He quickly became a top producing Realtor with Keller Williams Realty Northwest in Colorado. Having a strong work ethic and quest for education, he completed a regimen of courses within his first years as a Broker: Real Estate Law and Practices, Colorado Real Estate Contracts & Regulations, Real Estate Closings, Current Legal Issues, Practical Applications, and Record Keeping and Trust Accounting. He was a member of the Colorado Association of Realtors, and currently is an active member of the Seattle King County Association of Realtors. During his time with his prior brokerage, he was a leader and instructor of the ALC (Agent Leadership Council). He held the position of top 5% of agents in the office during this time. In addition to his busy schedule he found time to volunteer for a local non-profit organization, the Korean American Professional Society, where he was the treasurer and sat on the advisory board. In 2002 Paul received his GRI (Graduate of the Realtor Institute)designation, and was recognized in the top 2% of his class. In 2004 after many continued classes and ongoing excellence in his business he received the coveted, Certified Residential Specialist (CRS) designation, which is considered the Ph.D of residential real estate. With thousands of transactions under his belt he is always learning and growing. Paul loves education and learning more to empower his clients. He received his ABR (Accredited Buyers Representative) and ASR (Accredited Sellers Representative) designations in 2005 and 2007. Paul is also the recipient of a Diversity award in Real Estate, for excellence and serving the community. He was a former advisor for the western states region, United States Federal Reserve. Paul has been recognized within the Coldwell Banker organization and has received the International Diamond, Sterling, and Crystal awards for excellence. Paul resides in Bellevue with his wife and two sons. In his spare time he volunteers with the local boy scout pack as a den leader. He also enjoys fishing, boating and skiing. Paul is also an active USCG (United States Coast Guard) nautical captain with a 50-ton master rating.